Hidden away in the green environment of Drenthe, you will find campsite De Tien Heugten in Schoonloo. A beautiful place for relaxed camping in Drenthe. Whether you want to camp with the children, enjoy taking your dog with you on holiday, or prefer the luxury and comfort of an accommodation, there is something for everyone at this campsite. Schoonloo is situated in the Assen, Emmen, and Hoogeveen triangle. These are all nice places to visit in the vicinity. 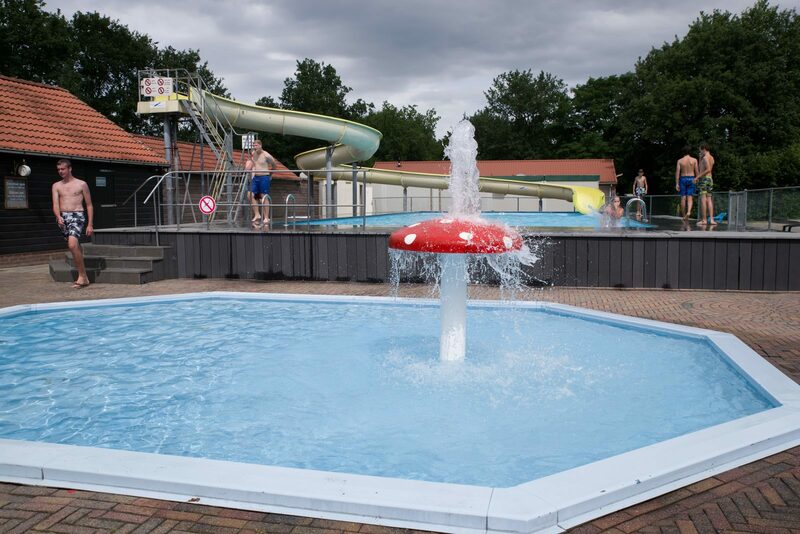 In addition to the beautiful environment in Drenthe, you can also use all the facilities at the holiday park in Schoonloo. Young and old will have a great time at campsite De Tien Heugten. 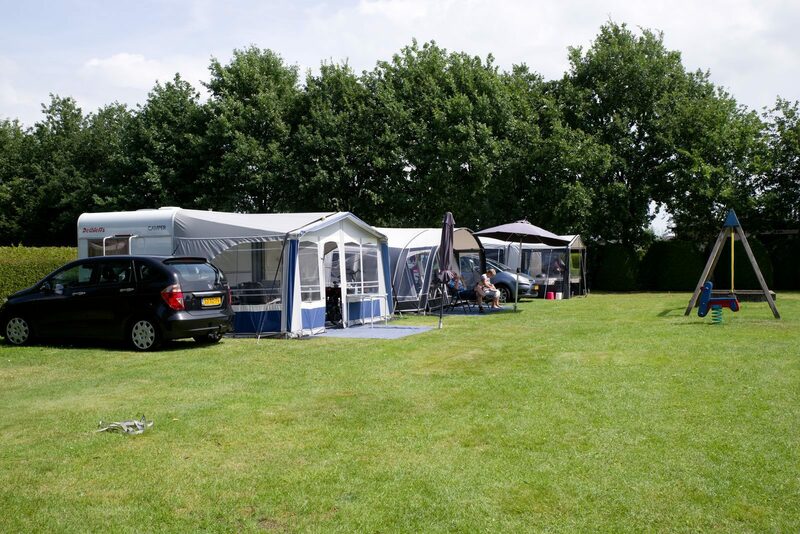 At our holiday park in Schoonloo, the whole family will enjoy a nice holiday. In the summer months, the children will certainly enjoy themselves in the outdoor pool with slide, or at the recreational lake. But the adults will also enjoy a refreshing dip in the water. For the little ones there is a separate paddling pool, in which they are sure to experience lots of water fun. Even teenagers will not be bored, and they certainly won't be distracted by their mobile phone all day. At the sports field, outdoor terrace, or at the pool table, they can be active or chill out. New friendships will be made, and maybe even some summer loves. Campsite De Tien Heugten is hidden away in the Drenthe nature. 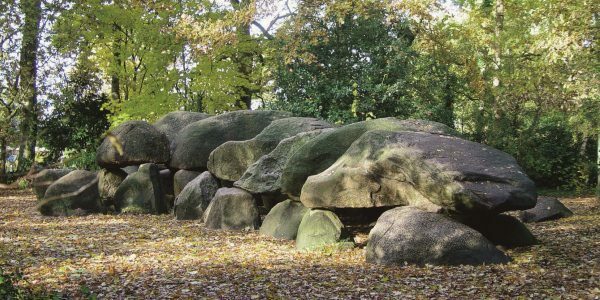 You can take beautiful hiking and cycling tours through the landscape here, and take a break to see the dolmens on the way. Due to the central location of campsite De Tien Heugten, you can easily travel in all directions and take various trips. For small children, the Kabouterland in Exloo is recommended. Here you can look for the gnomes, or take a trip through the troll cave, a real experience! A visit to Wildlands Adventure Zoo in Emmen is a great family outing for all ages. You will find big, small, wild, and cute animals at this zoo, which one do you resemble the most? Visiting Camp Westerbork will certainly leave an impression. View one of the exhibitions in the museum, and walk through the former camp. Would you like a bit more luxury and comfort during your stay in Schoonloo? Campsite De Tien Heugten also rents out detached chalets and bungalows. The chalets are suitable for 4, 5, and 6 people, and the bungalows for 6 and 8 people. These holiday homes are equipped with various comforts. All accommodations have an open kitchen with a 4-burner gas stove, refrigerator with freezer compartment, combination oven, coffee maker, and kettle. The holiday homes at holiday park De Tien Heugten have 2, 3, or 4 bedrooms, depending on the number of people. Of these, one bedroom has a double bed, and the other bedroom(s) have single beds. The chalets and bungalows also have garden furniture at the house, so you can enjoy the sultry summer evenings for a long time. 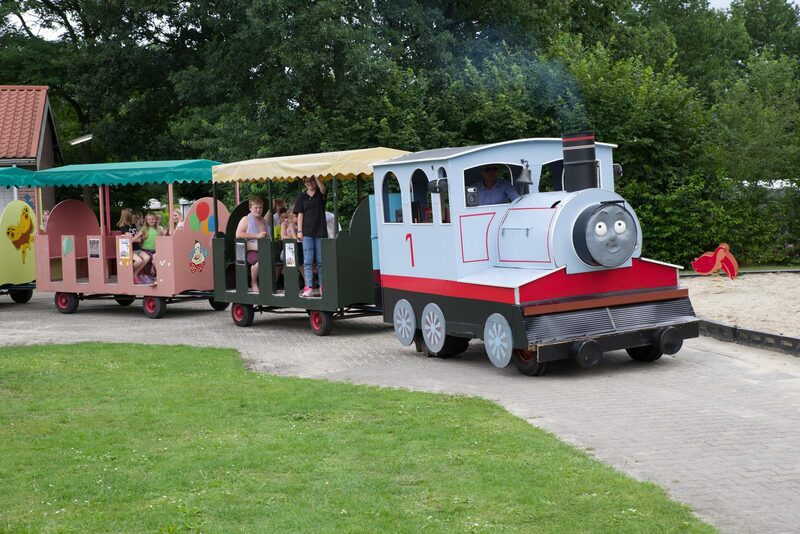 Of course, as a guest at our holiday park De Tien Heugten, you can use all the park facilities.